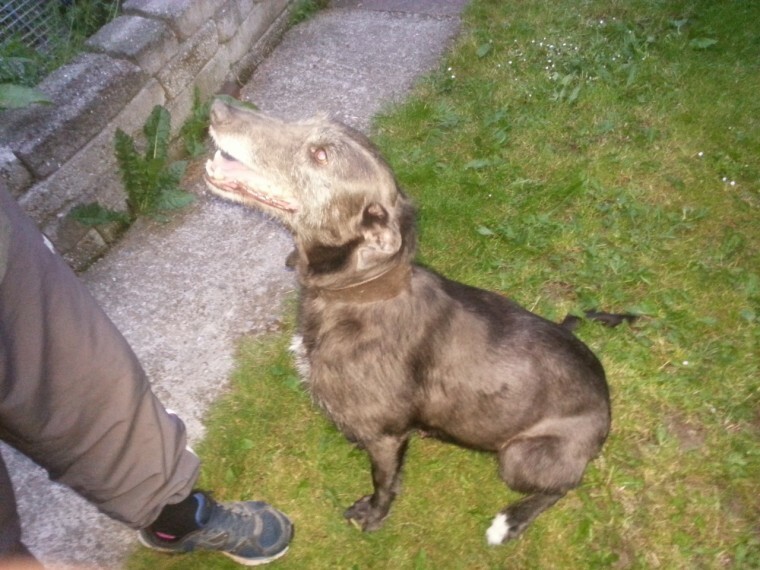 Deerhound x grayhound x Bedlington x grayhound Back to grayhound. 1 dog pup . Ready to leave on Saturday 16th.